As the Senate continues to struggle with how to repeal and replace Obamacare, more Senators seem to be warming up to the conservative plan for getting the job done. 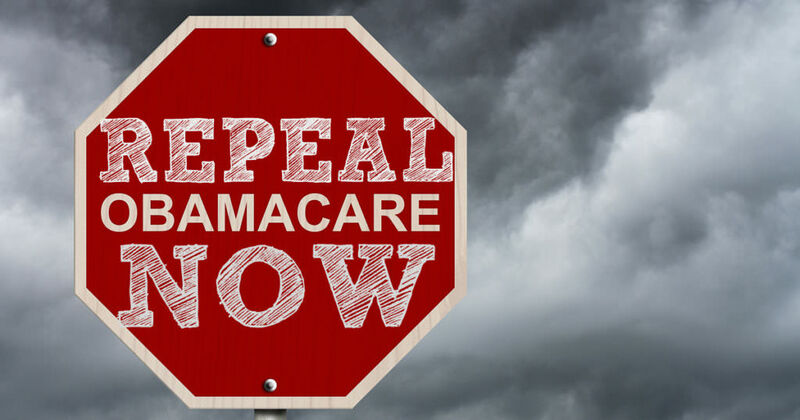 Senators Rand Paul (R-KY), Ben Sasse (R-NE), Mike Lee (R-UT), and a host of conservative Congressmen have been arguing that if we repeal Obamacare and then write smaller bills to deal with specific problems, we’ll be better able to help as many Americans as possible. In an early morning tweet on Friday, Trump finally agreed with conservatives and told Congress to simply repeal Obamacare now, and figure out a replacement for it later.